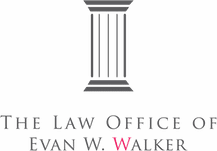 The Law Office of Evan W. Walker handles all types of personal injury claims including Car Accidents, Slip and Falls, Bar Assault and Dog Bites. Representation is done on contingency. 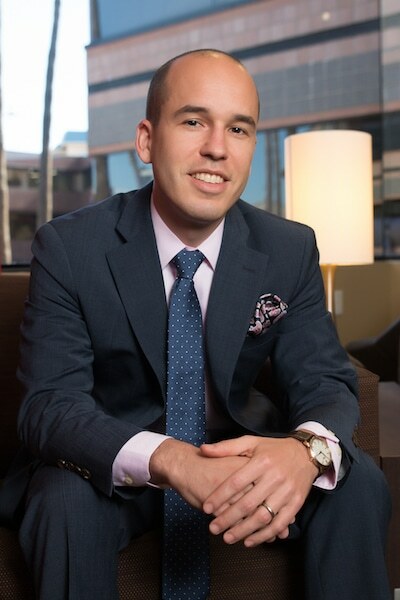 Evan spent almost a decade litigating personal injury lawsuits and he understands the tactics used by insurance companies. The Made Whole Doctrine: California: What is the Made Whole Doctrine? Evan handles all types of car accidents. Read Evan’s blog on Personal Injury Settlement Calculator for information about damages. And yes, you can sue the police for a car accident. Read Can I Sue the Police for Hitting My Car During a Police Chase? Slip and falls are a type of Premises Liability. Property owners are liable for failing to use reasonable care to avoid injury to a person. Evan has litigated slip and falls involving grocery stores, parking lots, public sidewalks (which involve Government Liability), and homes. He knows what is required to have a successful premises liability claim. Bar Assaults are also another type of Premises Liability. Speak with Evan to determine if you have a claim against the bouncer, bar, or both. And read A Bouncer Punches You In The Face. Who Do You Sue? too. Dogs are great, but dog bites are not. It’s important to know who is responsible for a dog bite and what theory of liability should be used. And it’s important to know how much money a person should get for a dog bite. Evan can help.